Coming Soon – A feature on the history of the ever-growing popularity of Hawaiian music in Japan. 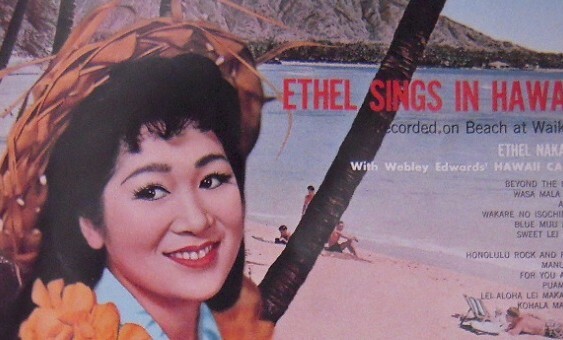 Among those featured will be Ethel Nakada, a fine singer of Hawaiian songs and one of the earliest stars of Hawaiian music in her home country of Japan, George Matsushita, a fine falsetto with a nearly five-decade career in Japan, and steel guitarists Buckie Shirakata, Tetsuo Ohtsuka, and Poss Miyazaki. The article will also discuss the origins of the Joban Hawaiian Center, possibly the world’s only theme park devoted to Hawaiian music and hula.